The fact that the Le Max Pro is the first Snapdragon 820 powered smartphone has gained it a lot of attention. 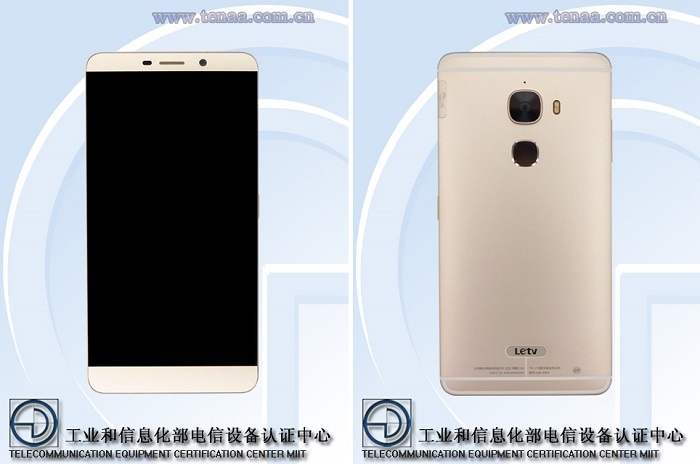 The Le Max Pro was officially unveiled by LeEco (formery LeTV) earlier last month, and now, it has been certified by TENAA. As can be seen in the image above, the Le Max Pro features a bezel-less 6.3-inch display along with a 4 MP secondary camera. At the back is the 21 MP primary camera along with LED flash and Fingerprint Scanner. 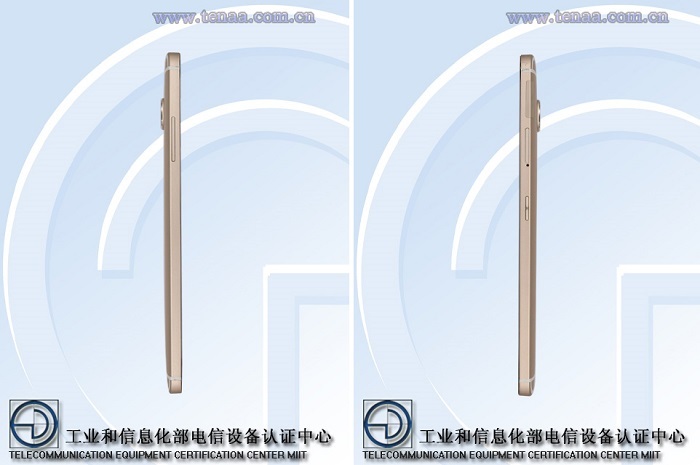 Also visible at the back is the LeTV moniker placed at the bottom. On the left side of the Max Pro is the volume rocker whereas the power button resides on the right along with SIM card slot. Just in case you are unaware, the Le Max Pro is the first smartphone to not only be powered by Snapdragon 820, but, also the first commercial device to feature Qualcomm’s Ultrasonic Fingerprint Authentication System called Snapdragon Sense ID. 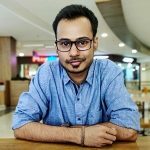 That’s not it, the Le Max Pro also features Qualcomm’s Quick Charge 2.0 technology, which can charge this device from 0 to 60 percent in just half an hour which is pretty fast. With the Le Max Pro receiving TENAA certification we can expect the company to officially announce it in China soon.